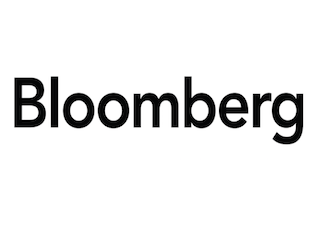 Bloomberg continues to add to its markets team with the hiring of Dashiell Bennett. He most recently worked as news editor of The Atlantic, and he’ll retain the same role at Bloomberg Media. Bennett is the latest member of Joe Weisenthal’s markets team. He recently added Tracy Alloway as executive editor of markets coverage. She was most recently with The Financial Times. Bennett starts at Bloomberg March 2.